Even though I stopped doing Motivational Mondays, I received an email a few days ago that made me very excited. After getting permission from the woman who wrote it, I decided to post it here, because I'm sure you will find it motivating as well. "Thank you SO MUCH for your 5K training plan!! I followed it pretty much to the letter, although my heart rate is a little higher than it should be at my age on my easy runs. July 4 and July 16 I ran 5Ks at 31:15 and 31:08. I stopped racing and followed your plan with the goal pace of running under 30 minutes, then I revised it to 29:00, then in the last few weeks realized I might be able to do it in 28:00. In my last race pace workout, I averaged 8:45 for the three miles. 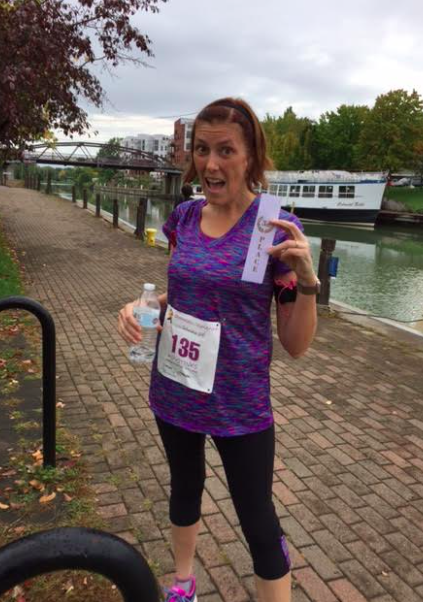 Today I finished my 5K in 26:52!! I am thrilled! It was a small race so I even placed 3rd in my age group! I may or may not have sworn out loud in front of children when I saw the clock at the finish. I did lose 10 more pounds over the course of this training, and I hadn't run for that long before those other races, but I credit your training plan for most of the success because I never got injured (and I'm 40 and a new runner), and I enjoyed it and felt good and felt motivated, and I could feel/see the improvement from week to week. I look forward to many, many more runs and I'll use your plans whenever possible. Best of luck and success in your own goals,Amanda"
I only post plans that I am very confident about, because I would hate to be the cause of someone not reaching their goals after following my plans. But I do love to get feedback (good OR bad) about the plans so that I know what to modify in the future. 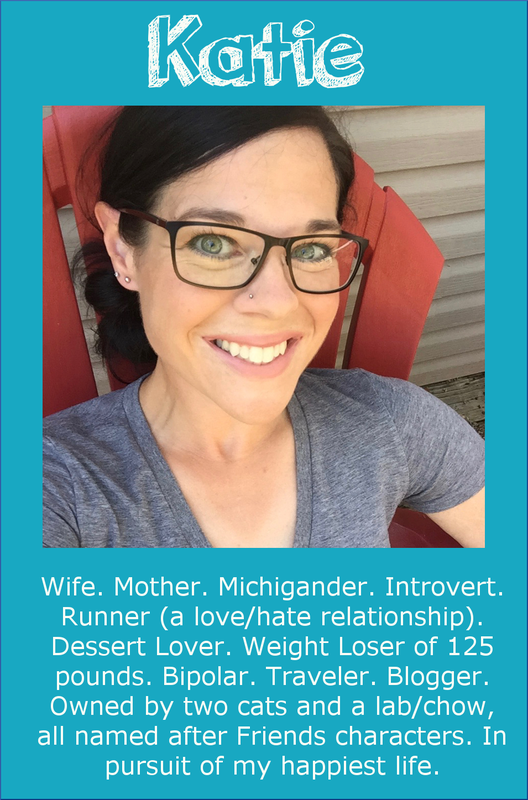 I've gotten quite a bit of good feedback about this 5K plan, but I was very excited to read this update from Amanda. 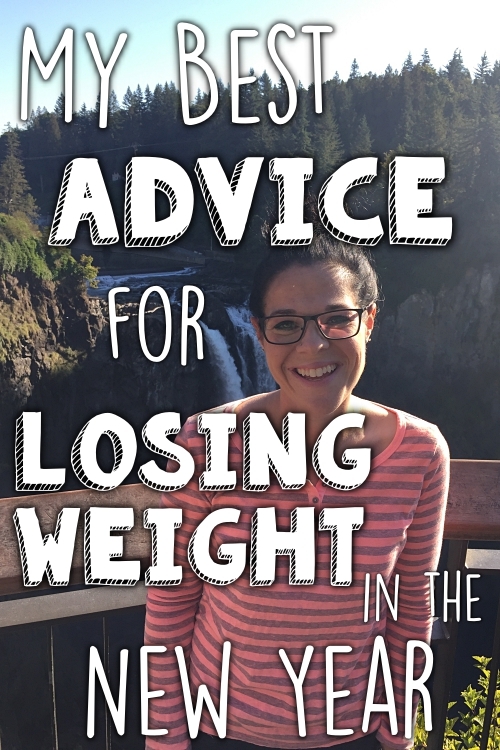 When I emailed Amanda to ask if I could share her email on the blog, she wrote back that she also has a weight loss story--and I found it very inspiring! 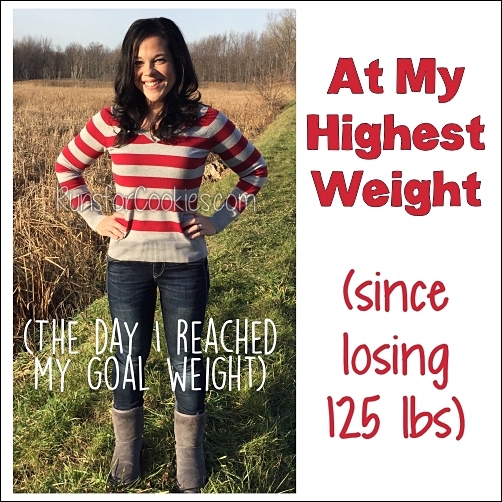 "I started WW in December 2015 at 190 pounds (5'6", 40 years old). 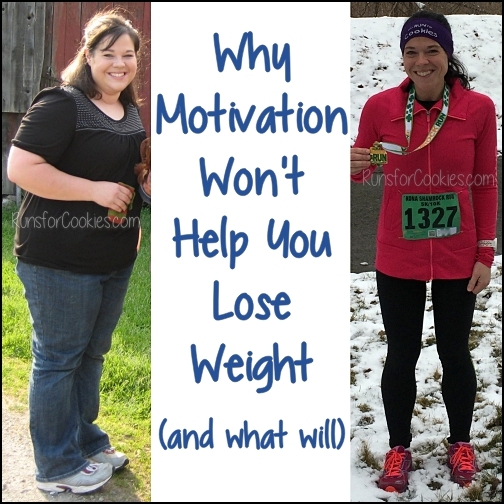 I lost 35 pounds and then started a Couch to 5K program. The 60 second runs in the beginning were hard for me! In the next 7 weeks (I compressed it slightly) I completed that program and ran my first 5K on June 4 in 35:15. I was hooked. Later that month a friend from WW told me about your site. I had already planned the other 5Ks, though, so although I read all about the plan, I didn't start it formally until July 17. In the meantime, I continued losing weight on WW and am now down 65 pounds to 125. About 6 weeks ago I increased the amount I eat because of my running, but still lost quickly. I'm now at a happy place in terms of my weight and running -- but there are always other goals on the horizon and I'm starting to think about more speed and longer races. Who knows what the future holds??" "I know you haven't had Motivational Monday's in a while but my mom, Claire, and I are longtime readers of your blog and did something fun together over the weekend. We live in different states and love to plan and do walks, races. We've enjoyed training separately for half marathons in the past but found a new event we wanted to share. I'll turn 30 in a few weeks and was researching a race / event weekend a few months ago and came across the "Locomotion" event in greater Hilton Head, South Carolina's "low country". It's a 10 mile run / walk each of three days (if you choose all three!) to raise money for breast cancer treatments and research in South Carolina. Thirty miles in three days for my 30th birthday! 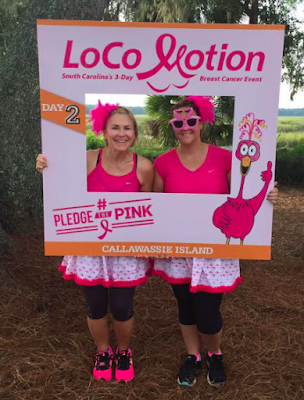 We had a fabulous time each of the days on the different courses (Daufuskie Island, Callawassie Island, and Hilton Head Island) and loved meeting new people who all have personal stories and experiences of their own or a loved ones' breast cancer. " I received an email update that I am excited to share as well. Remember Atticus, the little boy with special needs who was hoping to get an accommodating bicycle? Well, his mom shared some great news! I just wanted to give you and your readers an update on Atticus. In July, he began walking all by himself. Typically, when Atticus first achieves a skill, it takes him a very long time to master it. Not this time! 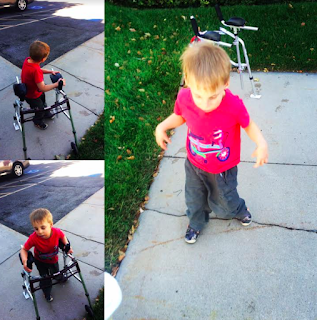 Just last week, we donated his walker...and we could have done it a month ago. (I wanted to make sure he did ok in school.) I really think his bike deserves some of the credit. It enforced the pattern of reciprocal motion, and of bending and straightening his knees. He is such a happy kid now that he can walk. I owe you such a big thank you!" I needed these today. Thank you! Congrats Amanda! So this is random but are you on the path at the Erie canal near Fairport or Pittsford NY? I live in Fairport and that looks VERY familiar. Great times on your 5k! Wow, yes! Fairport. That's the Colonial Belle in the background! Haha I thought so! I love having such a beautiful place to walk in our hometown. So funny! I grew up in Fairport and recognized the canal path, too. I am so glad to have been told about your blog. I am 55 and earlier this year was alarmed at how out of shape I felt. 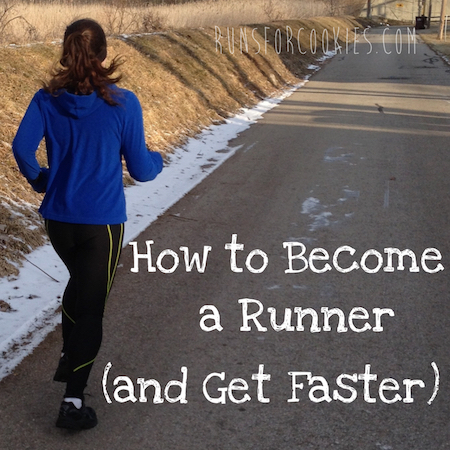 Lately a friend asked me to consider the Learn to Run class at her running club. I poo-poohed the idea as I've never been an athlete, but after three days decided the only thing holding me back was fear...so I signed up! I am surprised at how much I'm enjoying myself and the new friends I am meeting. I had thought to sign up for a local 5k in March 2017 as a goal and after reading your advice to do just that I went ahead and registered. I'm quite excited! 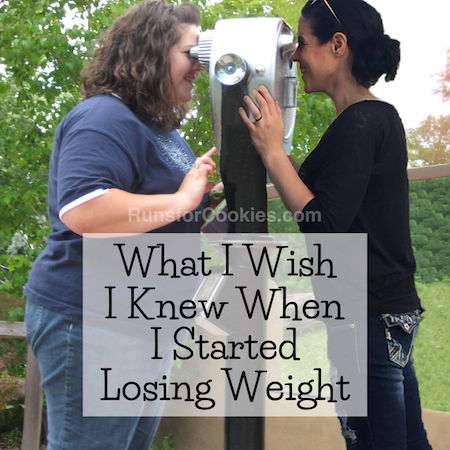 I would love to lose forty pounds in the next year with this journey, but it would be so nice to just feel healthy! Thanks for sharing these. Hoping that if there isn't enough feedback for Motivational Monday, maybe you could do a Motivational Monthly and once a Month feature some motivating stories. My motivation is to one day be one of your stories! Reading that last bit has me in tears. It helps to remind me what a blessing health and mobility is! Awesome stories! Thanks for sharing! I enjoy reading posts like this, they make me want to start running. Thanks. I needed this today. Thanks for the boost of motivation!